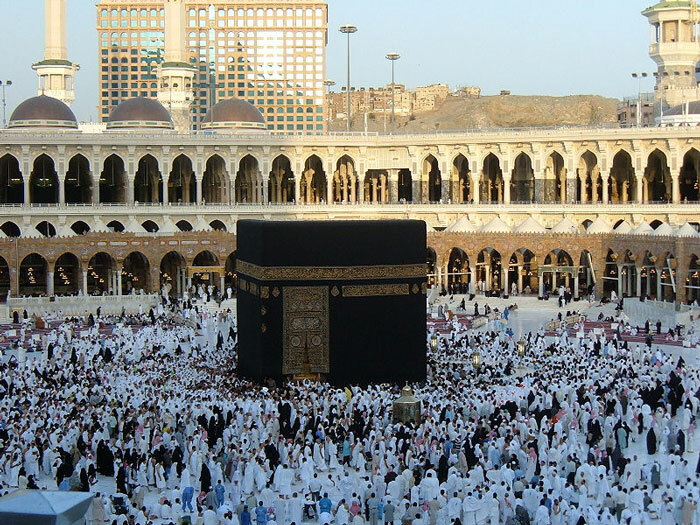 A Muhrim (Arabic: محرم) is a pilgrim who is in the state of Ihram. An individual may only become a Muhrim after cleansing the body, wearing the prescribed attire and making the appropriate Niyyah before the designated Miqat. Certain actions, such as cutting the hair or applying perfume, are prohibited for a Muhrim.